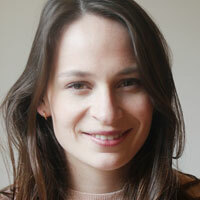 ITV has established a bursary to fund a young actor from a disadvantaged background attend drama school. 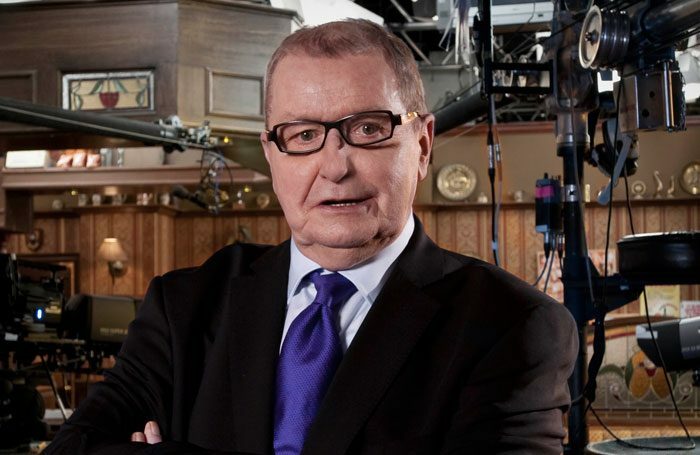 It has been created in memory of the late Coronation Street creator Tony Warren, who died in 2016 and who first worked as an actor, before becoming a writer and creating the long-running ITV soap in 1960. ITV has said that before his death Warren discussed setting up a bursary to support local actors from low-income backgrounds get training. The Tony Warren Drama Student Bursary will see ITV Studios collaborate with RADA, LAMDA, the Royal Welsh College of Music & Drama and Manchester School of Theatre to offer the £45,000 bursary. The funding will be split equally across the successful recipient’s three-year course at the chosen drama school, and is intended to cover all tuition fees and contribute to living expenses. The four partner schools have been chosen because of their proven links with the North West, and all regularly hold auditions in the region. The first recipient will begin training in September 2018. Coronation Street executive producer Kieran Roberts said: “I am delighted on both a personal and professional level that ITV Studios is able to fulfil Tony’s wish to create this bursary. Tony understood the need to give people a chance to shine and that financial circumstance meant a lot of great talent would go unseen.